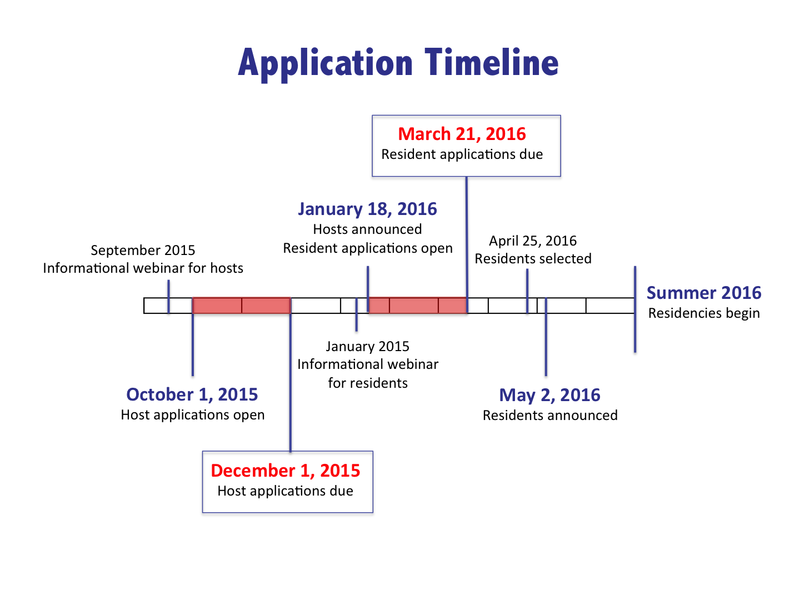 Host and resident application deadlines for the AAPB NDSR residency are shown on the timeline below. Residencies will run from August 2, 2016 to May 26, 2017. After the conclusion of the residencies, residents will also be funded and required to attend the Society of American Archivists conference on July 23-29, 2017. Please email with any questions at rebecca_fraimow@wgbh.org.